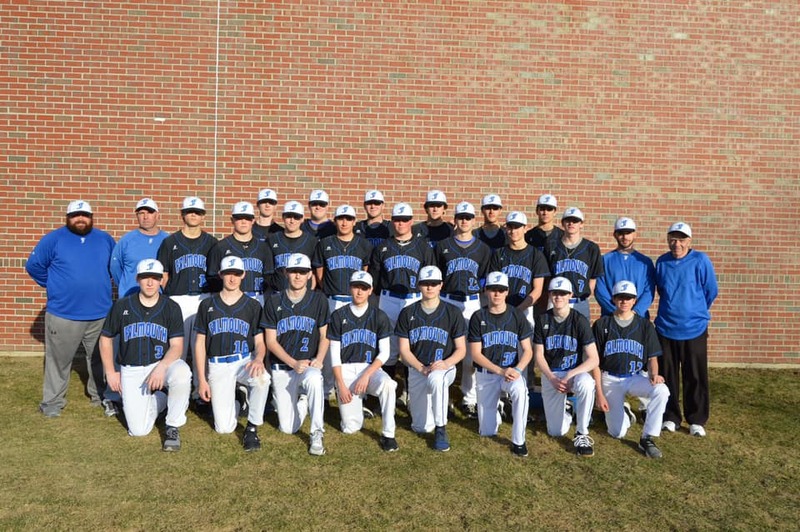 Falmouth Maine High School Baseball - Welcome to FHS Baseball! Please note: This website and announcements are updated by 2:00pm each day. You may have to refresh your screen to see updates. Updates are also posted on our Facebook and Twitter can be seen below in real time in the Facebook feed. ALL OTHER PLAYERS 4:45 IN THE GYM. We're on Twitter & Instagram! Falmouth High School Baseball is Class A located in Falmouth, Maine and is under the direction and leadership of Kevin Winship. The team won the State Championship in 2012, The Falmouth High School team was the Western Maine Champion and state runner-up the last two years in 2016 and 2017. FHS Baseball in the News! 2019 FHS Baseball in the News!